The Düsseldorf show was a busy time for me; I was checking out new boats for Yachting Monthly magazine, shooting photographs and video for Motor Boat and Yachting, as well as shooting some 360º tours. These tours can be as simple or as complex as the client would like them to be. 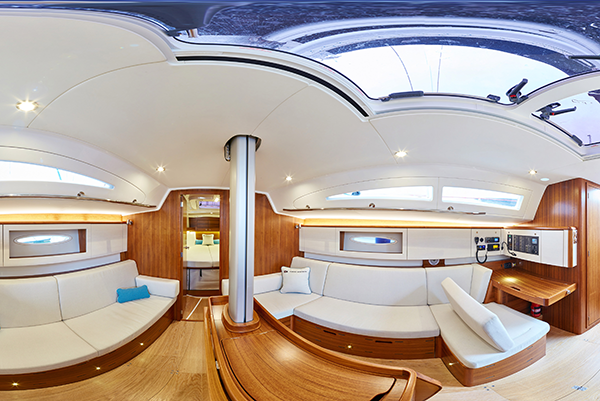 Here’s the 10 panorama tour I did for Contest Yachts of their new 42CS. Clicking on the picture will open the tour in a new window. The project needed a fair amount of photoshop work to remove the boatshow surroundings. 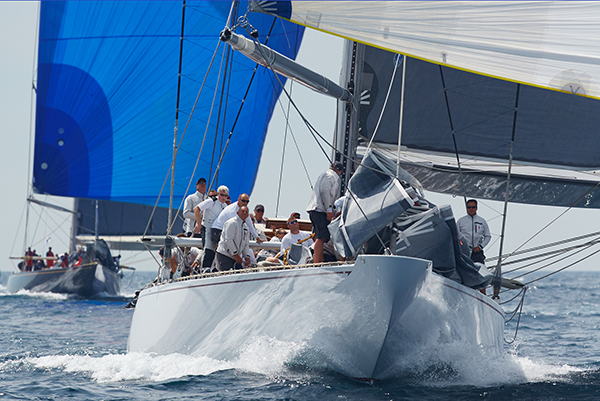 Contest Yachts wanted it to fit in with their existing 360º tours so the interface was tailored to their requirements, and the font used throughout matches their website. 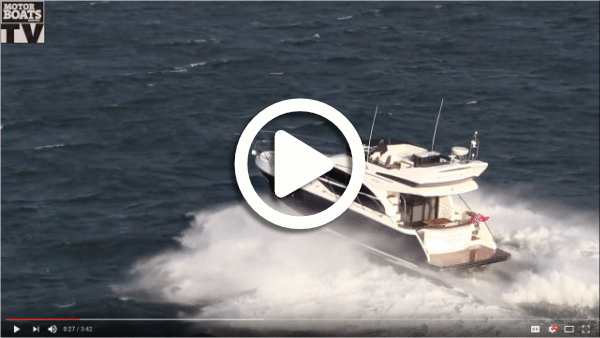 While a panoramic image of every cabin is good on larger boats, it’s not always necessary on smaller boats. 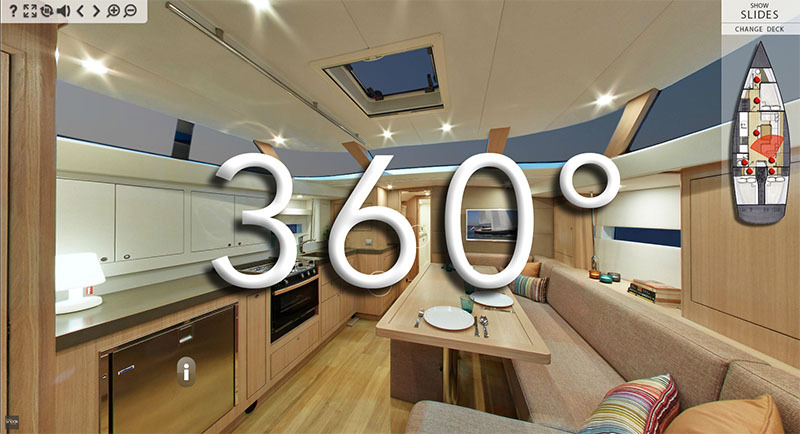 Winner Yachts for example wanted a simple 360 of the interior of their new 9.00 along with a layout to match it. Also rather than having a panorama of the smaller cabins just one photograph would show all that would be needed on a boat that size. Unlike the Contest 42CS tour, which is linked to a new window. The Winner tour above tour is embedded into this window, but clicking the Full Screen icon will, as it’s name suggests, open the tour in full screen mode. 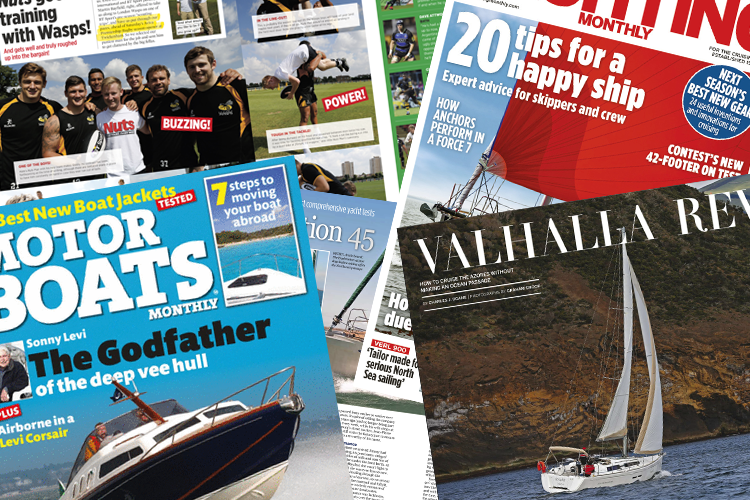 Having worked mostly on magazines and printed matter, I get used to there being a month or two between supplying images and seeing them in print. With the 360’s there is little or no turnaround time once the files are with the client. I supply the files, and either the client or their web designer will upload the files to their server and enter the single line of code needed in the page where the 360 needs to appear, and voila, the 360 tour will appear. It really is that simple. In both cases, the day after the files were sent, they were on each company’s websites.